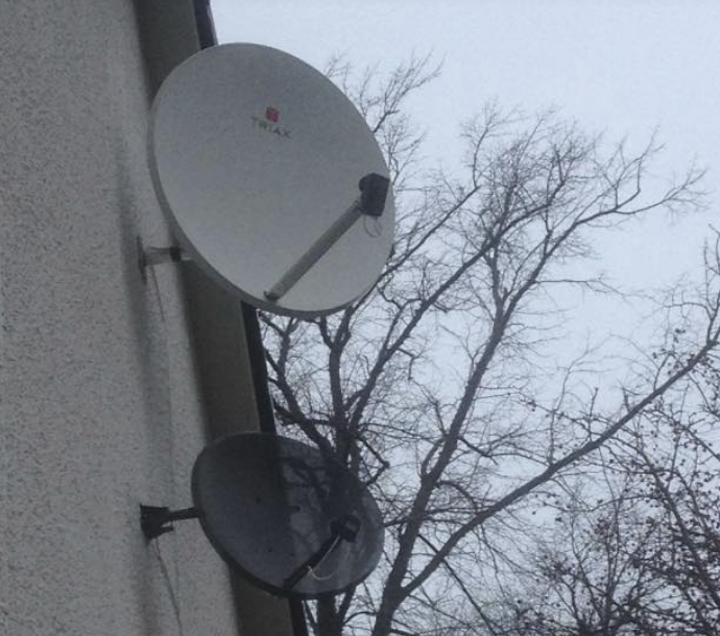 Experienced TV aerial installations by our professional, reliable & friendly team. 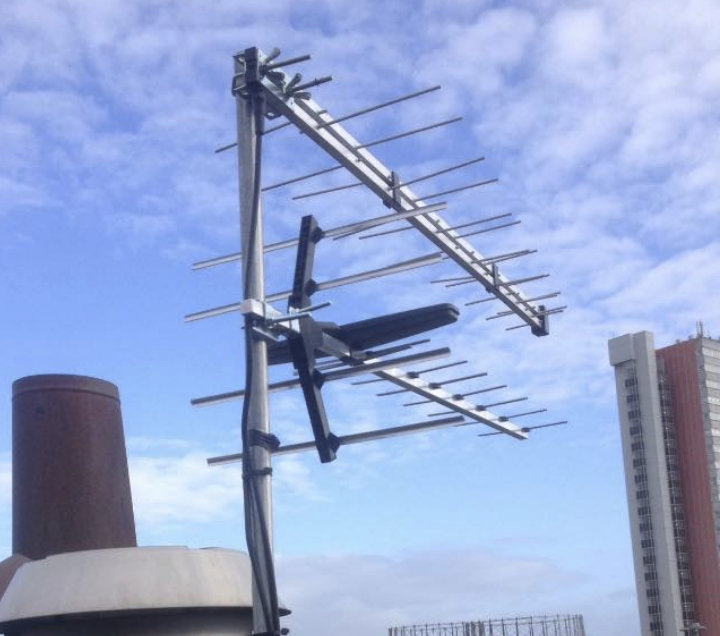 We specialise in TV aerial & sky maintenance, commercial IRS systems, satellite maintenance, Freesat TV & TV wall mounting. 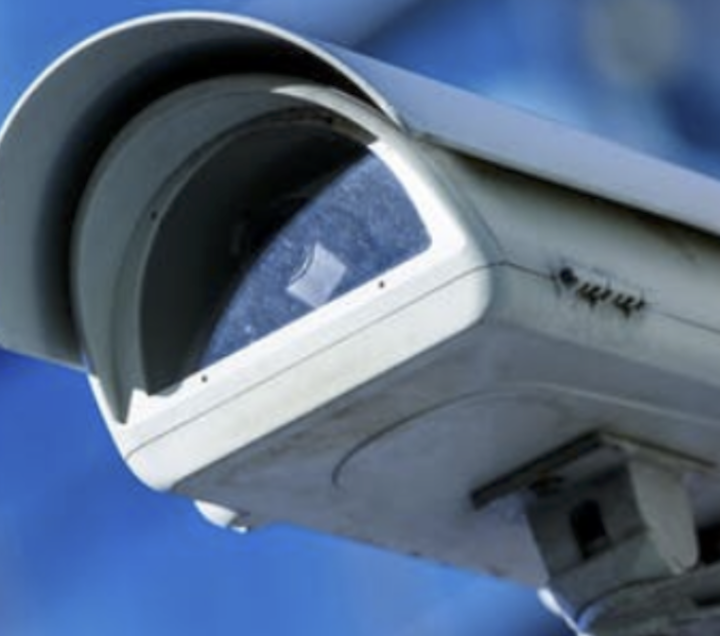 All of our work is completed to a high standard. Get in touch for a free quote with no call out charge 6 days a week. 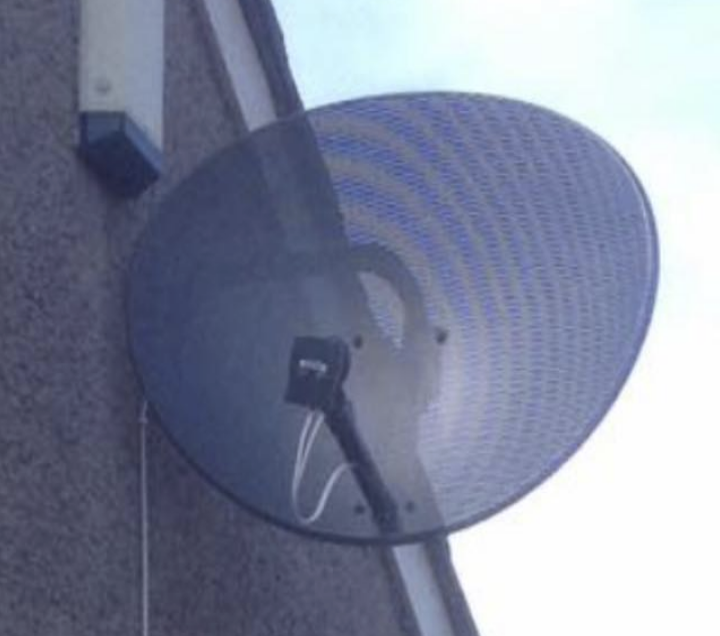 Whether you are installing a new TV Aerial, having a problem with your satellite installation, communal or CCTV system… or just if you have any questions on a SKY, Freeview, Freesat, BT Vision or multi-room system we are here to help. 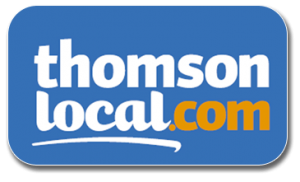 Call us today for quick and friendly advice. 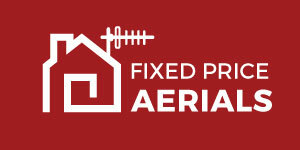 Fixed Price Aerials is a local, family run satellite and TV aerial installation company based in Glasgow and covering Central Scotland. 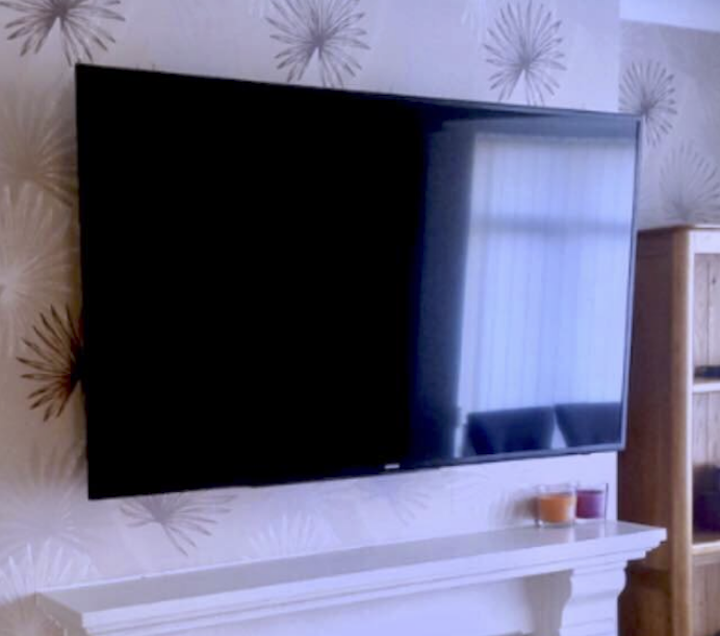 We take great pride in our work and deliver our service in a fast and friendly manner that you wont be disappointed with. 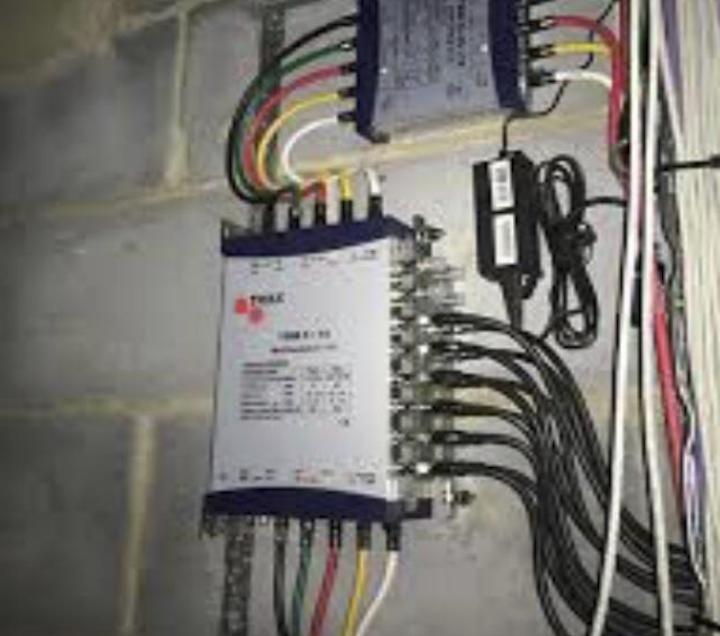 All installations feature a top quality finish, discreet cabling, and high spec materials.